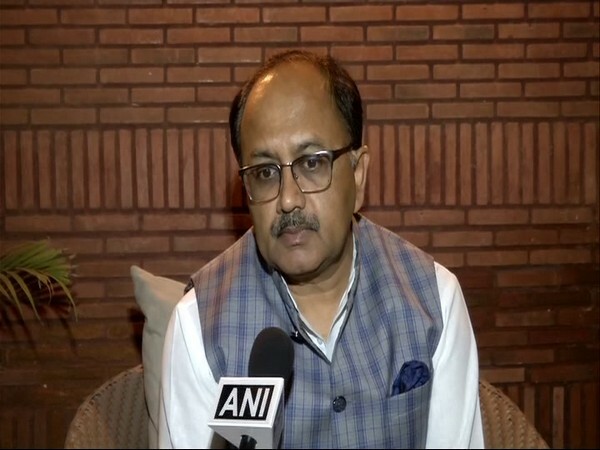 Bhopal (Madhya Pradesh) [India], Apr 2 (ANI): Miffed over Madhya Pradesh Government's decision of withdrawing security from RSS headquarters here, the Sangh Parivar on Tuesday said that they were not informed in advance. Bhopal (Madhya Pradesh) [India], March 28 (ANI): Former chief minister of Madhya Pradesh Babulal Gaur has urged his predecessor Digvijaya Singh to support the construction of Ram Mandir in Ayodhya if Singh is a "staunch Hindu." New Delhi [India], Mar 23 (ANI): Actress Kangana Ranaut, who recently delivered a hit film 'Manikarnika: The Queen of Jhansi', is all set to essay the role of former Tamil Nadu chief minister Jayalalithaa in a biopic. New Delhi [India], Mar 21 (ANI): Uttar Pradesh Minister Sidharth Nath Singh has criticised the Congress alleging that the party including Priyanka Gandhi Vadra never respected the country's second Prime Minister Lal Bahadur Shastri. Jaipur (Rajasthan) [India], Feb 11 (ANI): Rajasthan Minister Bhanwar Lal on Monday urged the protesting Gujjar community, demanding five per cent reservation in government jobs and educational institutes, not to resort to violence and protest peacefully. 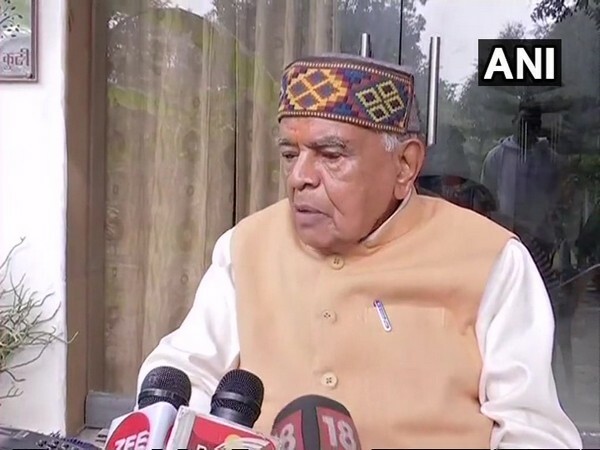 Bhopal (Madhya Pradesh) [India], Jan 24 (ANI): Senior BJP leader Babulal Gaur has claimed that Congress leader Digvijaya Singh offered him to join the Congress and contest Lok Sabha polls from Bhopal. Panchkula [India], Jan 3 (ANI): A CBI special court here granted bail to former Haryana Chief Minister Bhupinder Singh Hooda and senior Congress leader Motilal Vora in connection with the Associated Journals Ltd (AJL) Panchkula plot allotment case on Thursday. Bhubaneswar (Odisha) [India], Dec 8 (ANI): Indian men's hockey team captain Manpreet Singh has shifted focus to the upcoming knockout matches of the ongoing Hockey World Cup after confirming a spot in the quarter-final of the prestigious tournament. New Delhi [India], Dec 3 (ANI): The Enforcement Directorate (ED) has attached an institutional plot belonging to the Associated Journals Ltd (AJL) in Panchkula under the Prevention of Money Laundering Act (PMLA) in connection with the alleged land allotment case.